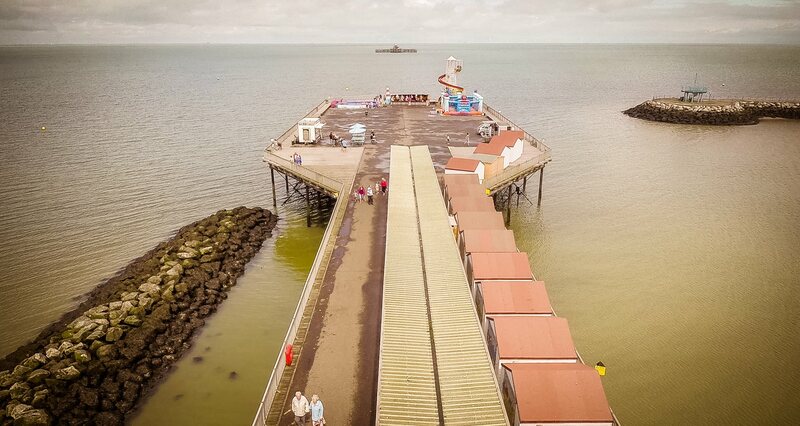 It’s been six years since the Herne Bay Pier Trust was established. In that time it has chewed up and spat out countless talented trustees. Despite being given, gratis, a regular page two in the Herne Bay Times, it has singularly failed to boost its membership or raise any serious funds. 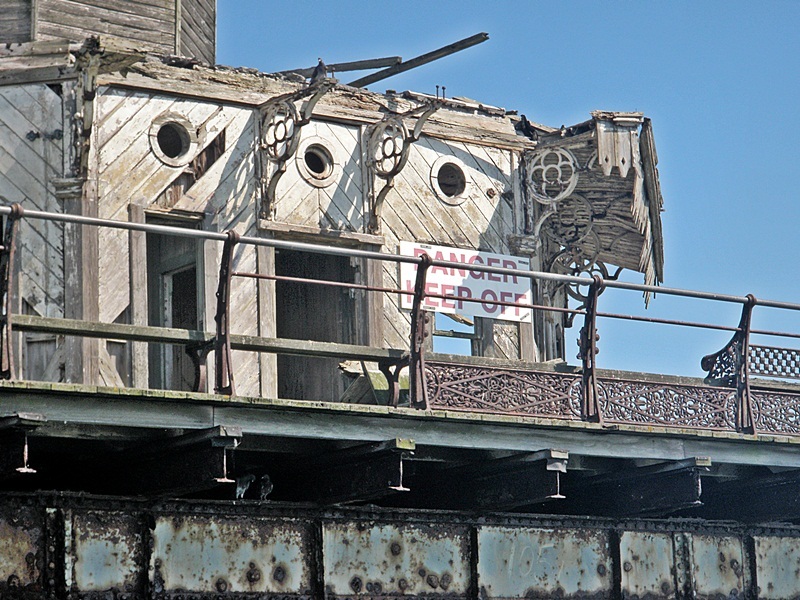 When the Pier Trust’s own “rebuild” group came up with a bold, £70 million vision for the Pier in 2012, the Pier Trust and the councillors who sit, unelected on its board of trustees, threw a hissy fit and excommunicated the group. Visit the Pier Trust’s website? You’d never know that three substantial reports have been commissioned on the Pier’s future, costing in excess of £30,000. The Pier Trust’s official Facebook page? It hasn’t been updated since July 2012. For updates, you’d have to go to the lively space of the “unofficial” page. Once upon a time there was a seaside town called Herne Bay. Bustling with people drawn to its “champagne air” and clean waters, at its spiritual heart lay a long and ingeniously constructed pier that stretched its elegant arm out to sea, where an open and welcoming palm of weathered timber received great teeming paddle steamers, off which hopped throngs of excited visitors. Alexander Bell had yet to invent the telephone and reinforced concrete was just a twinkle in the eye of an eager industrialist, but whenever the pier crumpled under the fury of a forceful storm or erupted into a great inferno as piers are occasionally wont to do, townspeople and businesspeople combined to make sure that the pier was rebuilt. But frankly, it’s not the time for rhetorical flourishes. It’s time to ask where the vision is – and why it’s been so important to shoot others’ down? It’s time to ask why Margate’s Dreamland Trust has managed to raise £12 million to restore a funfair. But The Pier Trust’s most recent annual accounts show a £8,112 deficit, after it borrowed council money to buy beach huts. I am calling a public meeting to discuss what can be done. I’ll be putting up a time, date and venue here within the week and I’ll be inviting *all* parliamentary candidates for Herne Bay (North Thanet) to attend and get involved. 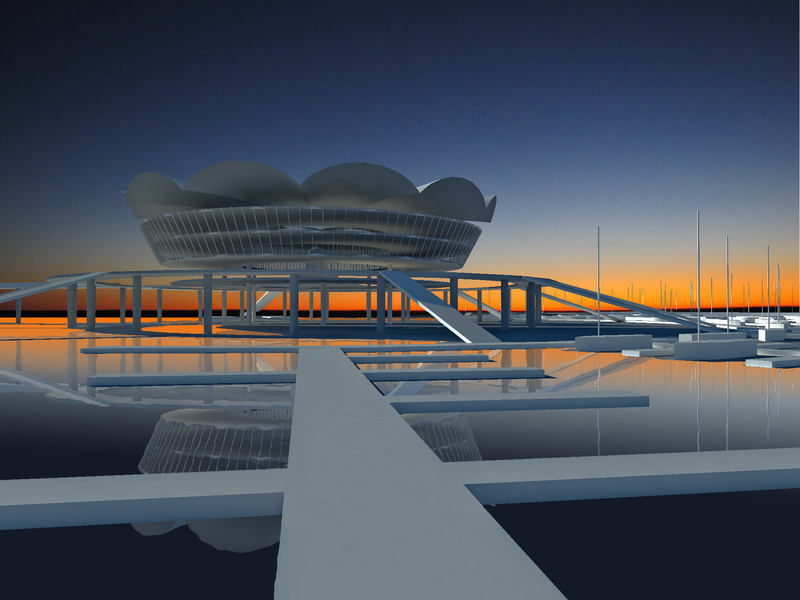 In the meantime, drop by the Pier Into the Future page on Facebook and give them a like. It’s not a perfect vision, but it’s an good start and could be the start of something bold and visionary that could really put Herne Bay on the map.